Writing a review of a product or service you use is an excellent way to provide value to your readers, show off your expertise and earn affiliate commissions. Many affiliate marketers use this strategy as one of their main income streams. 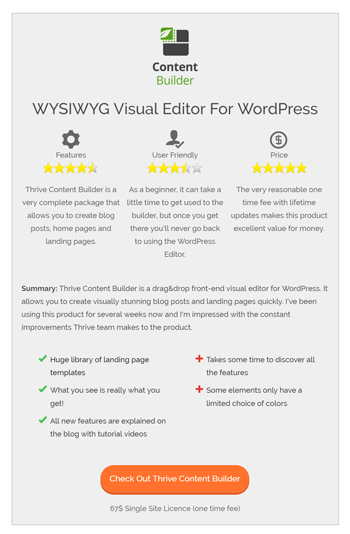 That’s why we already included a complete Review page set in Thrive Landing Pages. But sometimes you might want to write a review blog post instead of using a landing page. In this video tutorial, you’ll discover how to create gorgeous looking, high converting review blog posts with Thrive Content Builder. Instead of trying to reinvent the wheel, you should look at what’s already working and get inspiration. That’s exactly what we did. We used the article “How To Write Product Reviews That Sell & Convert” from Authority Hacker to show you the layout of a high converting product review blog post, because these guys know how to write reviews that sell! 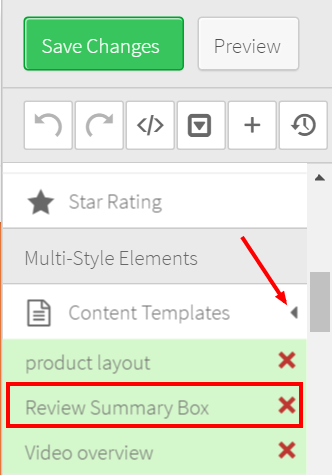 How to create a summary box with conversion focused elements such as star ratings, icons and an animated call to action button. How to add a table of contents in your review post to help your readers get the important information they are looking for. How to embed responsive videos and adjust the size to fit your layout. Creating this kind of layout takes a bit of time at first, but once you are happy with the design of the summary box, you can save the whole thing as a template and use it over and over again. 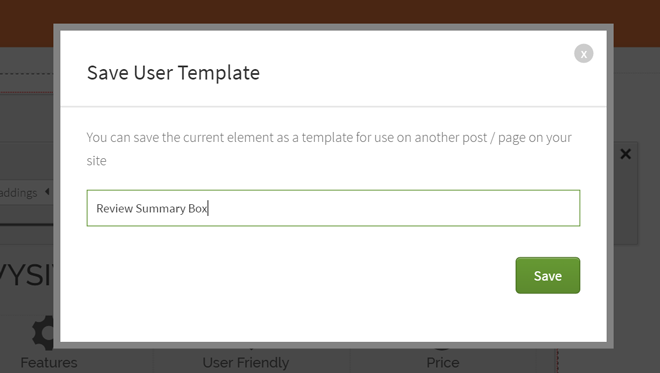 Step 4: Your content template is now available in Thrive Content Builder under the “Content Templates” menu. Using the content templates will save you tons of time and help you to keep the overall look of your website consistent. I hope you liked this tutorial and as always, if you have any questions or feedback, please leave a comment below.